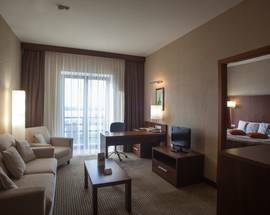 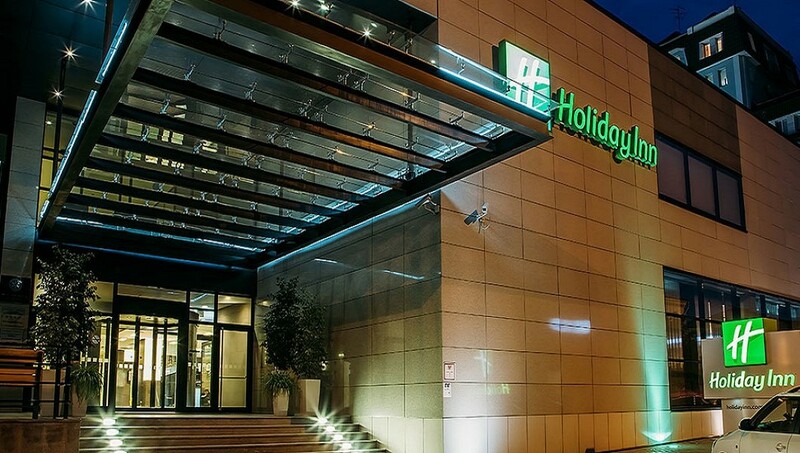 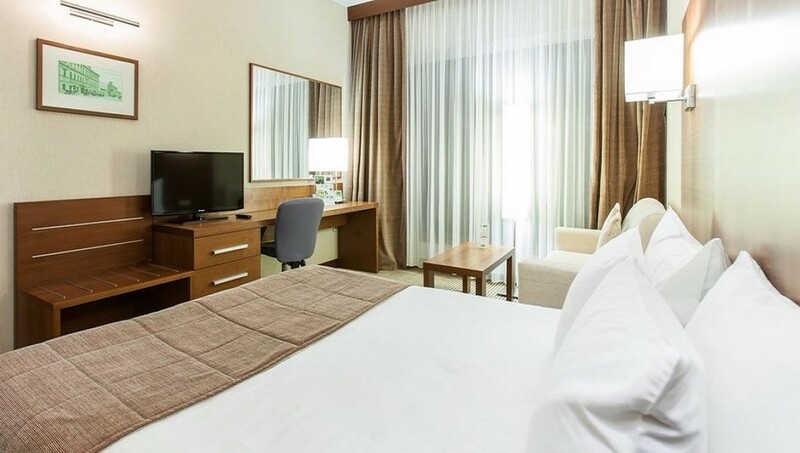 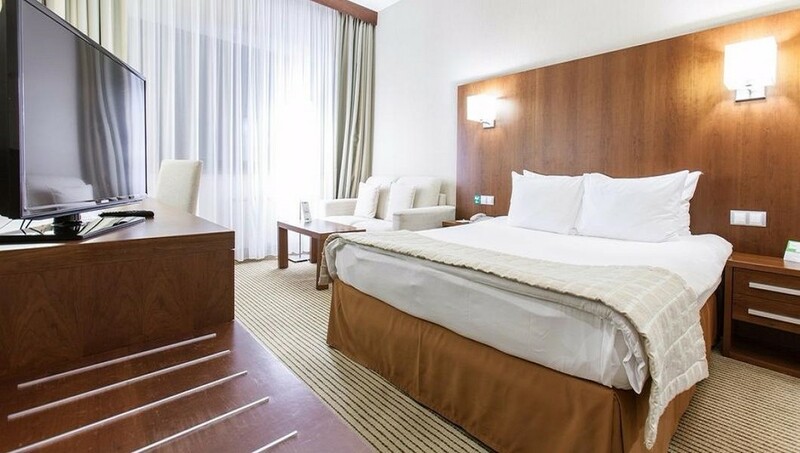 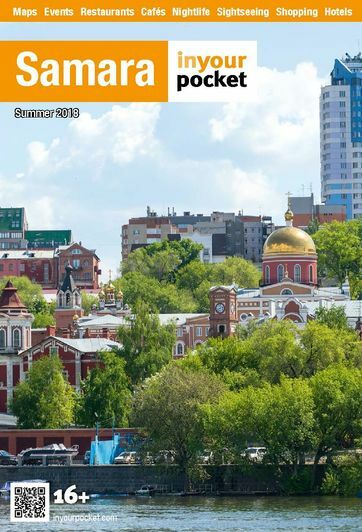 Located within easy distance of the Volga River embankment and central Samara, Holiday Inn has a good location for getting about town. 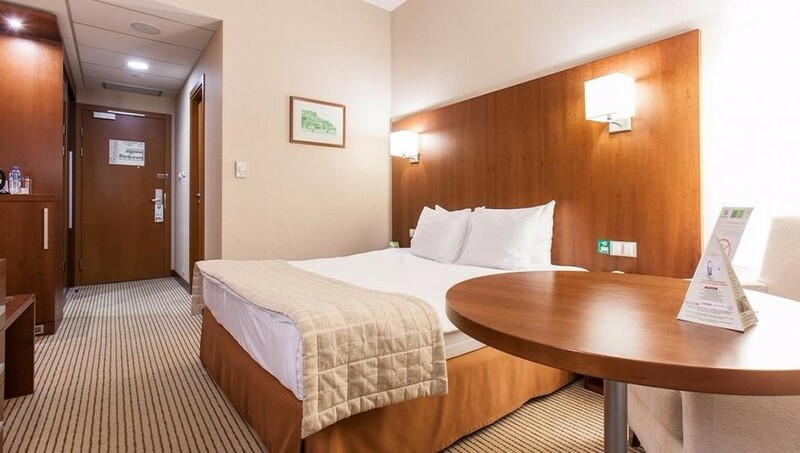 The hotel offers a clean, all round service which can be appreciated by any traveller who values convenience. 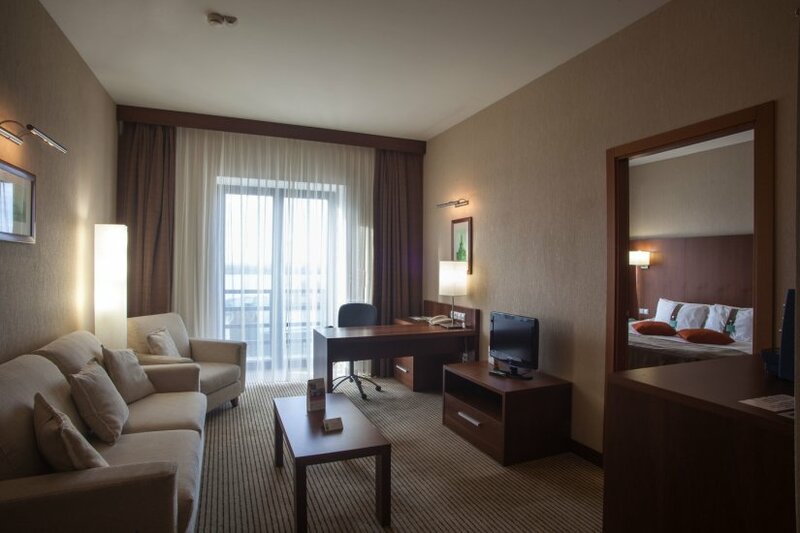 The lobby is spacious and practical and has a lovely restaurant and swimming pool. 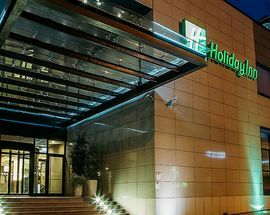 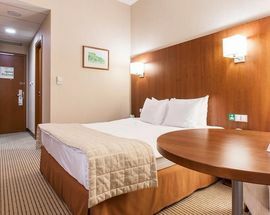 Holiday Inn is close to the key entertainment, cultural and historical attractions of the city.